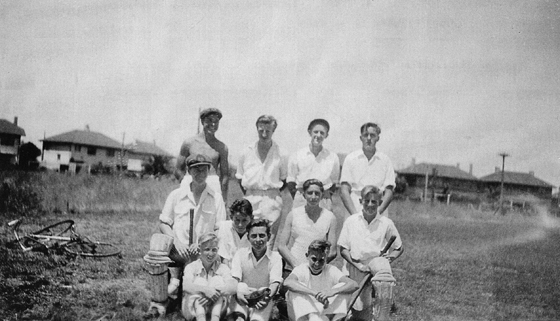 Port United Boys Cricket Team at JL Murphy Reserve, 1952. 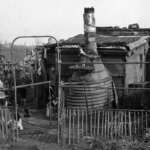 The photo was taken in 1952 at JL Murphy Reserve, corner of Williamstown Road and Graham Street. 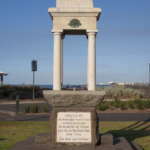 The area was Port Melbourne Municipal Council’s depot for electric light and bluestone. This local junior boy’s cricket team was organised by ourselves without adult help and was successful as undefeated premiers. The boys lived in Clark Street, Griffin Crescent, Esplanade West, Southward Avenue and Graham Street. 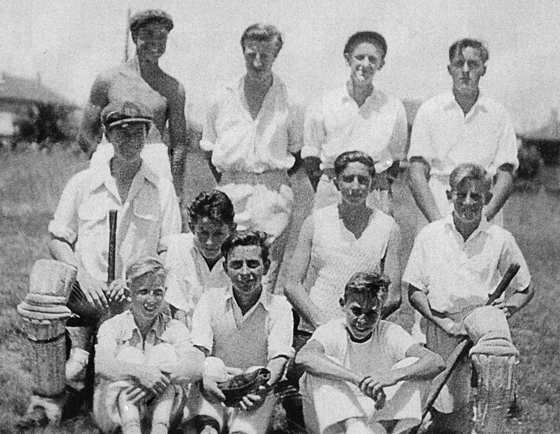 The team included boys such as Bill Ford polio victim, Jim Penaluna in later life a Port Phillip Citizen of the Year, Rob Fennessy recipient of the Victorian Police Bravery Award and triple Brownlow Medallist Bob Skilton. The best part is the fact that we are still mates sixty-four years on. The sad part is three have passed on.